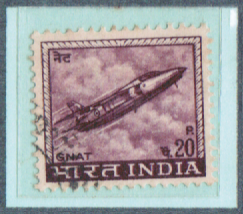 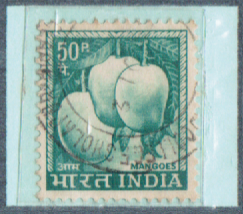 Description: An early printed in India shows Mangoes fruits features in stamps of a definitive series issued. 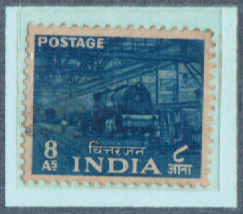 Description: An early issued shows Chittaranjan Locomotive Works features in stamps of a definitive series issued. 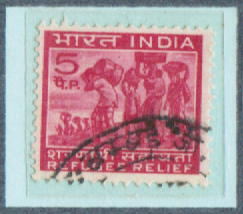 Description: An early issued shows refugees from East Pakistan with inscription "Refugee relief" in stamps of a definitive series issued. 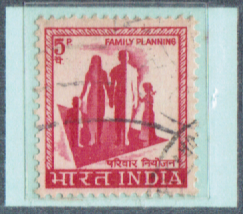 Description: An early printed stamp shows a symbol of family planning campaign features in stamps of a definitive series issued.